Because of the aging baby boomer population, we are currently in the middle of a transition in ownership of roughly 90 million US businesses with a combined value of $10 trillion. The plan for an owner to exit a business is known as an “exit” or “succession plan.” Done correctly, succession planning is a three-(3) to five-(5) year process. Interestingly, two-thirds of owners admit that they do not have a succession plan in place, and of the third that do, less than one third of those owners are satisfied with their succession plan. Stated differently, roughly 90% of businesses either have a succession plan they are not happy with or they have no succession plan at all ! The reasons business owners hesitate creating a succession plan are understandable. Many have a big emotional investment in the business and want to be active beyond retirement age. If they hope to pass the business on to a family member, or key employee where family members are involved this could also be an uncomfortable process they chose to put off. Small to mid-sized business (SMB) expert Jim Talerico believes that there are several reasons business owners who do have a succession plan are dissatisfied: first is the rapidly changing business environment, which makes succession planning a moving target, second is the time needed to do right, and third is the approach most professionals take, which is to keep out other needed professionals and to try to do it all themselves. Jim can help to facilitate a comprehensive, integrated approach to exit planning. He oversees the process for a CEO, brings in the experts needed, ensures good communications with the CEO, board, family members, employees & other stakeholders throughout the process, and focuses on delivering a substantial succession planning ROI. How do I maximize the value of the sale ? Who would be the best buyer for the business ? What are the legal & tax implications of selling the business ? How do I find and mentor a successor ? The hardest part of the process, according to Jim Talerico, is starting the process. 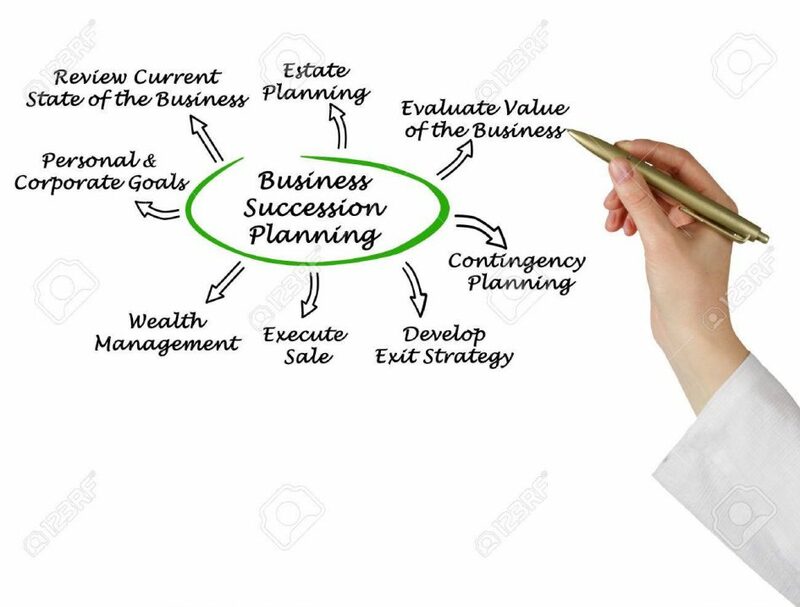 For a free Pre-Exit Planning Questionnaire to help a CEO organize your thoughts, and/or to talk to further about the exit or succession planning process, please feel free to contact Jim Talerico via e-mail at jjtalericojr@gmail.com, or leave a phone message 1-800-828-7585.